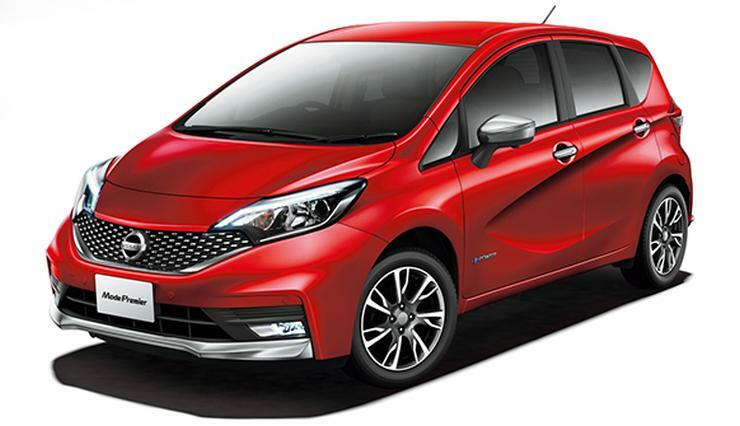 The Nissan Note e-Power was spotted yet again. 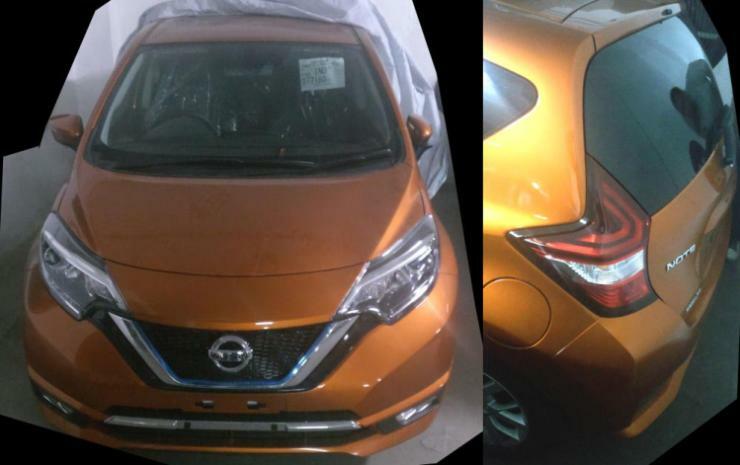 Nissan has been testing this car in India, ahead of a possible launch next year. The car is a premium hatchback that measures a little over 4 meters (4,100 mm) long. It’s larger than both the Maruti Baleno and the Hyundai i20 Elite but if Nissan launches it here, it may shorten the car’s bumpers to make it fit in the sub-4 meter category. The Note e-Power is a very interesting car because it uses a petrol engine to drive an electric motor. This makes a petrol powered series-hybrid car, one that does not need a charging point. It uses a 1.2 liter, 3 cylinder petrol engine that produces 79 PS and 102 Nm. This engine is used to charge a battery, which in turn drives an electric motor that is capable of generating 109 PS-254 Nm. Through this combination, the Note e-Power can go 34 Kms for every liter of petrol used. The car uses a CVT automatic transmission. 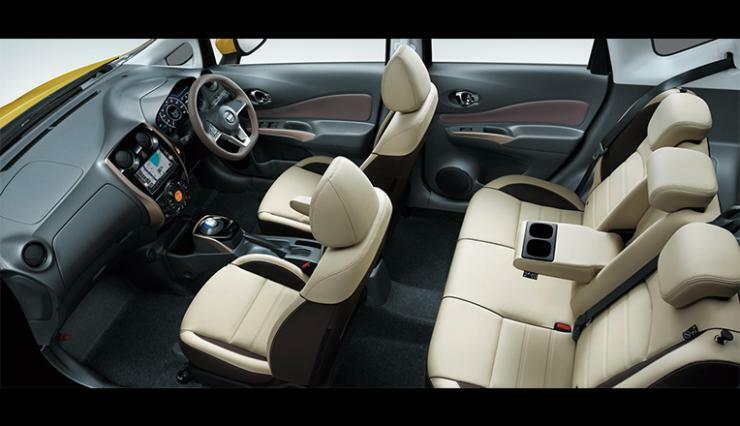 It has comfortable seating for 5 adults, and a much longer wheelbase than both the Baleno and i20, at 2,600 mm. The car also offers a large boot. Nissan is evaluating the car for the Indian market though an official announcement regarding its launch is yet to be announced. We can expect to see this unique, series-hybrid car at the Nissan Pavilion in the next Indian Auto Expo in February 2018. If put into production, it is likely to cost at least 10 lakhs, but people who want to save on fuel and a low-pollution vehicle may want to buy such a car. Series-hybrid technology is better than full battery power in the present scenario where battery range and charging infrastructure are still major issues. Series-hybrid technology has been used by Chevrolet on its Bolt Hybrid. This technology is not new, and we hope that more car makers use it to make low pollution cars that don’t have battery range issues.